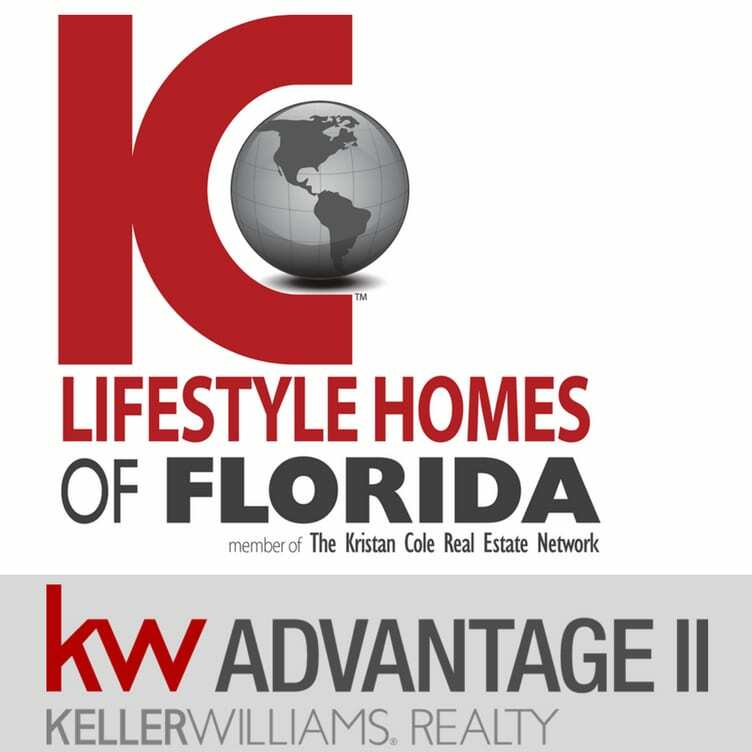 Lifestyle Homes of Florida, a member of The Kristan Cole Real Estate Network Congratulates the new owners of the home at 4124 Pebblebrook Court in Orlando, Florida. This property is over 1 acre of property on a cul-de-sac, 5 bedrooms and 4 full bathrooms over 3700 sq ft, summer kitchen and a saltwater pool! Lifestyle Homes of Florida is pleased to be of service to another family in Florida!